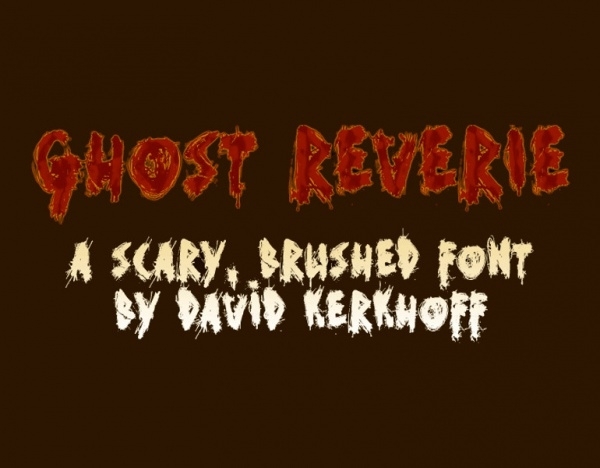 15+ Horror Fonts – TTF, Photoshop Format Download! Typography is a very important of discussion in all graphic design projects that require it. Fonts are necessary and pivotal because their form and designs play a key role in how the text in the overall text will look like. If the font used does not complement the design, it would make the final outcome look like as unbalanced, therefore it is imperative that the fonts used in the project match to the requirements specified. 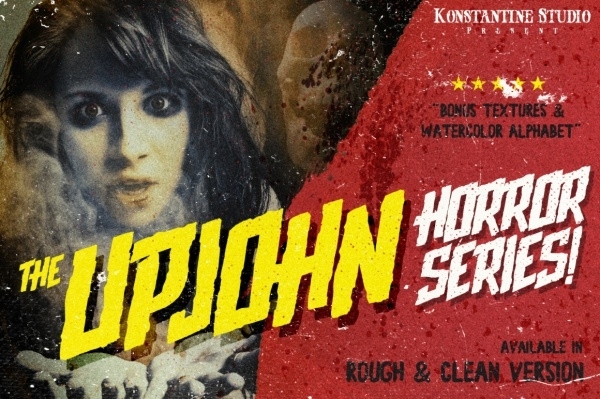 In this post, we have compiled for you a set of stunning horror text fonts which by all means will infuse a more creativity and expression into your projects which need them. Inspiration for a font can come from anywhere, even rice grains. This particular font is proof of that. It’s a great looking font without question, the .TTF files of this font include letterforms in uppercase and lowercase, numbers, and special characters. If bold and solid strokes in old-school fonts are what you’re searching for, this font fits the bill rather perfectly. 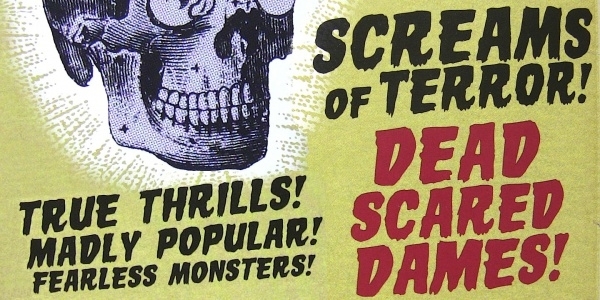 The is the kind of font that you would have spotted on old horror movie posters. The font files contain two versions of the font – clean and rough (with Uppercase, Numbers and Punctuations). 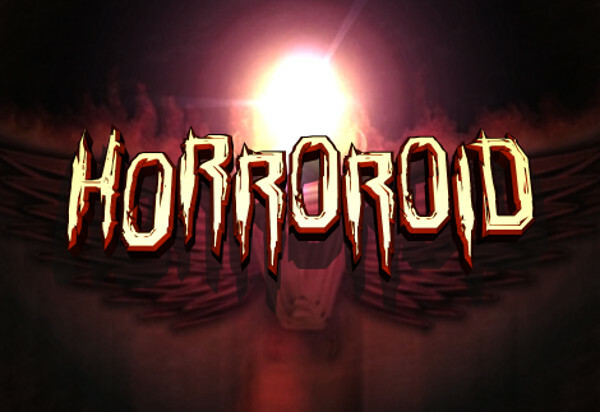 This is a fancy horror font created by Jonathan Harris. It’s a regular styled font which can be useful for composing texts on posters, slogans, making headlines and quotations. The font is a no-fuss type. Very stylish yet simple. This is a font pack containing 15 styles of one font. It’s quite uniquely designed and put together. If you’re looking to include different variations of a single horror font in your project than this font bundle could serve you well. If you’re working on dome very scary-looking and creepy graphics or artwork then you’re going to need a font such as this one to make it complete. 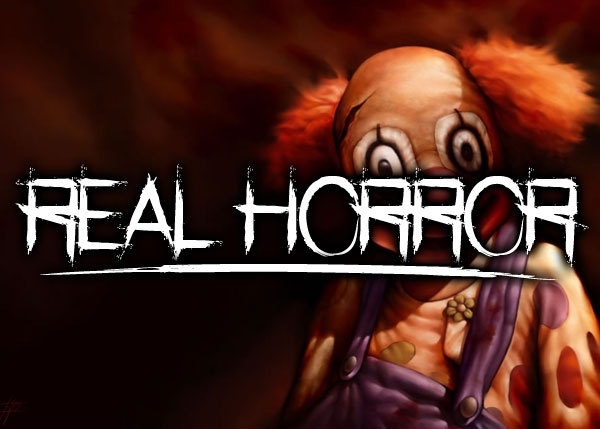 As the font name itself suggests, this ‘real’ horror font is just the typography you would need for horror genre designs. 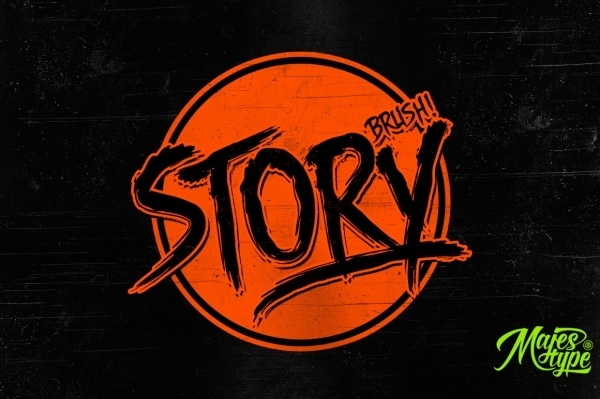 This is a font which relies much on the brush-heavy strokes to create an impact. 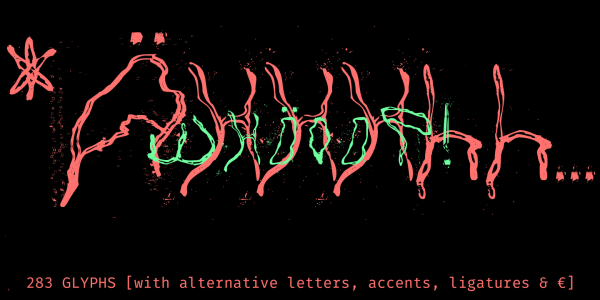 It’s bold, regular horror font which would make it to be the ideal choice for writing headlines and quotations. Attract instant attention to your posters and billboards by taking up this font to design advertising for your brand. 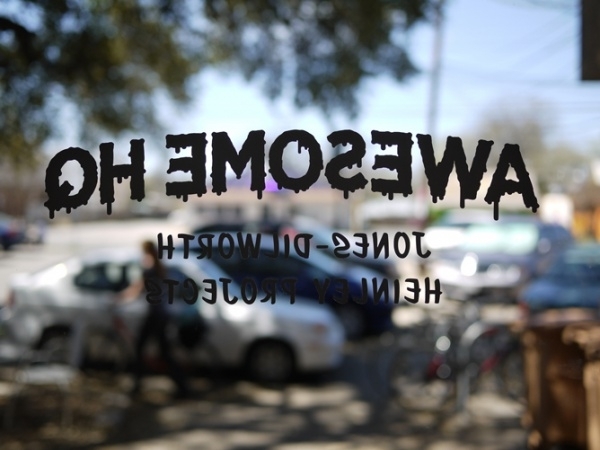 This is a classic horror font with a bold typeface. 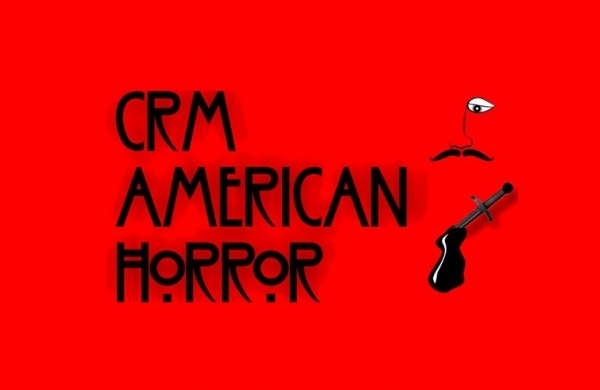 It’s typical for it to be used in posters and similar variety. 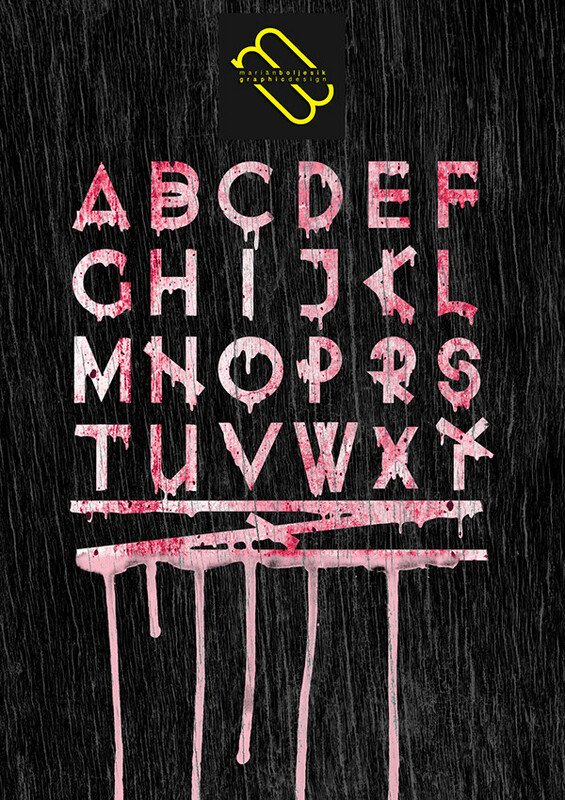 If you want a horror font that’s literally got blood on it, this one is it. 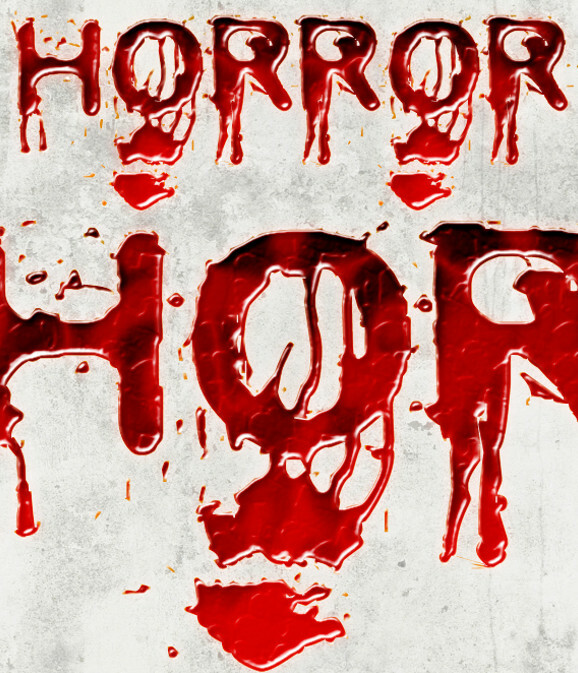 This font bundle has 5 Horror Blood Photoshop ASL Styles & Text Effects. You can of course rework your with the font styles to personalize the gore levels of the font to suit your project. Available in 2 variations – Regular and Slanted, this is a detailed brush font with over 240 glyphs. You can customize the font as per your preference. 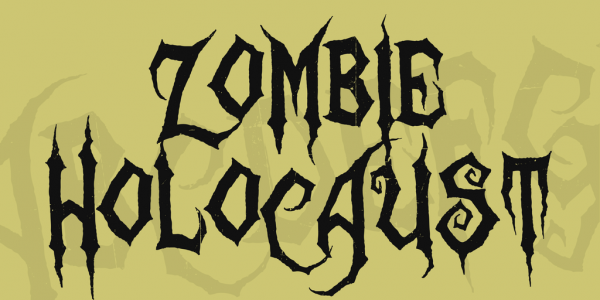 This font could ideal work and look best on t-shirts design, logos, horror artwork, etc. The right kind of typography can make a world of a difference to the overall design and project. 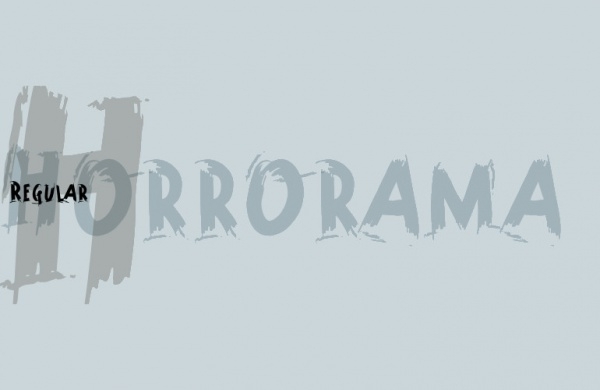 For horror fonts, this compilation list has got the best and trendiest of fonts available in this genre. Use them to improve your designs, or you just store them in your library for future use.